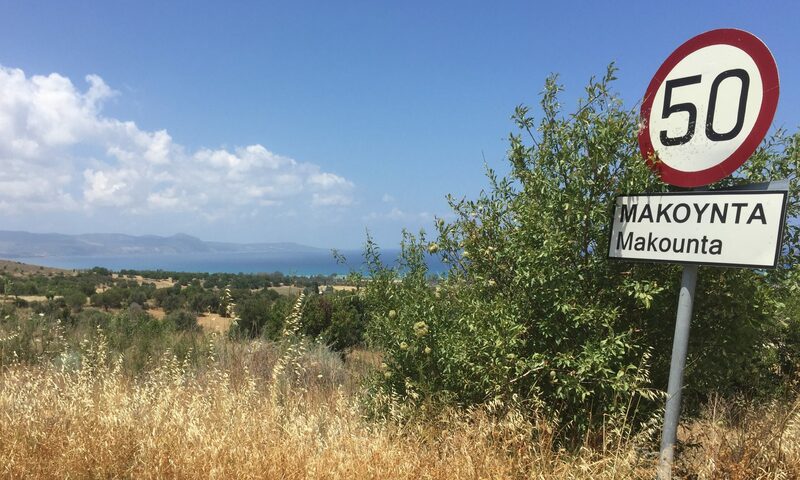 2019 Report on the Excavations at Makounta-Voules-Mersinoudhia (Kathryn Grossman, Tate Paulette, Lisa Graham, Andrew McCarthy), CAARI Workshop, Nicosia, Cyprus. Pre-urban Trajectories on the Northwest Coast of Cyprus: The First Two Seasons of the Makounta-Voules Archaeological Project (Kathryn Grossman, Tate Paulette, Lisa Graham, Andrew McCarthy), ASOR Annual Meeting, Denver 2018. Mid-Season Report on the Makounta-Voules Archaeolgoical Project (Kathryn Grossman, Tate Paulette, Lisa Graham, Andrew McCarthy), 2018 CAARI Workshop, Nicosia, Cyprus. Makounta-Voules: Prehistory in the Polis Region, Cyprus (Lisa Graham), British Association for Near Eastern Archaeology (BANEA) 2018, Durham, UK.